You Never Know with People. The well known Parable of the Sower is my favourite scripture-place-to-go this year. 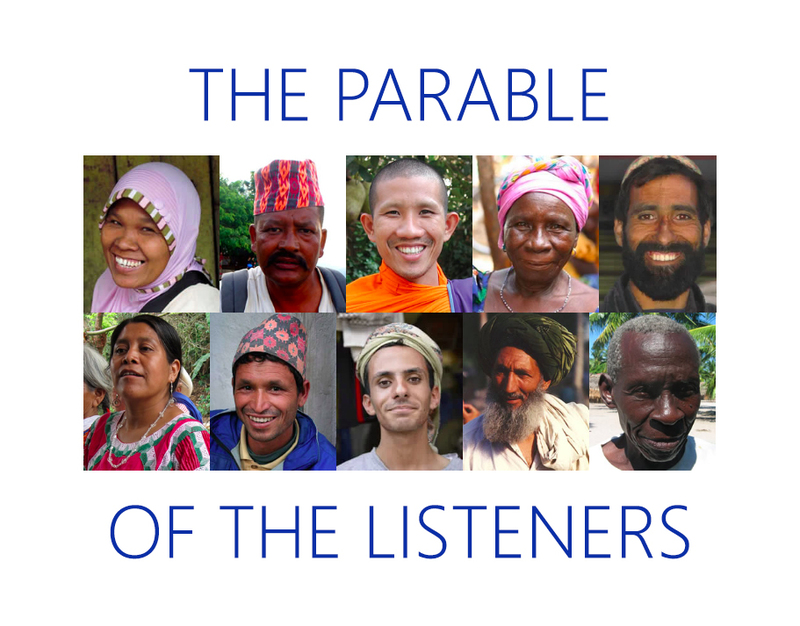 I call it the Parable of the Listeners because it’s mostly about the recipients of the seed/Word, and only a little bit about the Sower. You can read this parable in the Bible, in Matthew, Mark and Luke. Try Luke 8:4-21. My focus today is verses 5-8. Have you ever wondered why the Sower scattered perfectly good seed on several hard and unproductive places? The path, the weeds, the rocky ground? (verses 5,6,7) It seems so inefficient. Even wasteful. In Jesus’ day the farming technique was to sow seed first, and then to plow up the ground. So the hard path, the weedy patch and the rocky ground would get turned over after the seed was scattered. Because we never know when the hearts of people will be turned over or “plowed up,” the parable teaches us to scatter God’s Word to everyone! Not to judge the ground. Not to assess people as “unlikely to ever believe in Jesus.” But to broadcast the good news of Jesus everywhere no matter how hard people seem. When the time comes and their hearts are somehow opened up to God, the “seed” is there ready to sprout and give life.